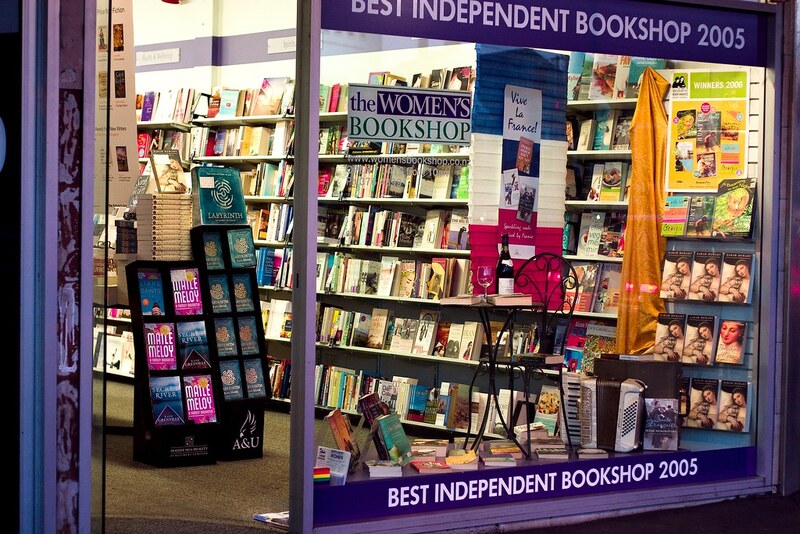 The Women’s Bookshop has been promoting women’s writing since 1989. They originally set up shop in Mt Eden but relocated to Ponsonby in 1999 and have continued to sell plenty of great reads in a range of subjects. Whether you’re after history, fiction, poetry or cuisine, you’ll find a book to reel you in at The Women’s Bookshop.